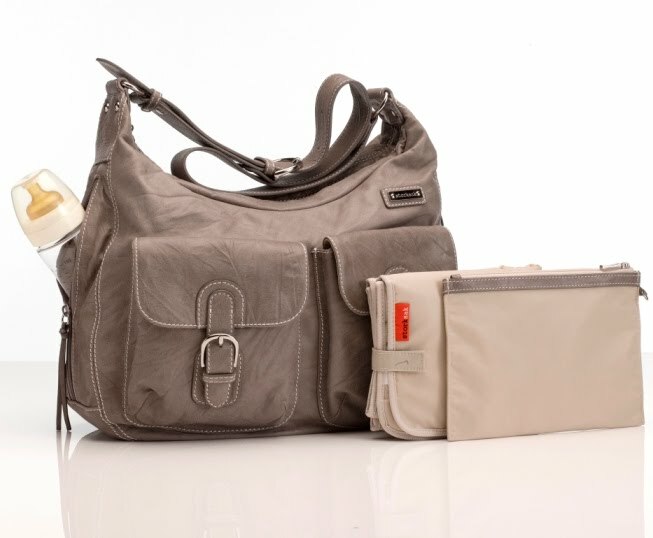 Fall Fashion Bags from Storksak-A Must Have! Oh dear bags, how do I love thee? With such a great selection of bags what is one to do other than pull out the credit card and say “For ME please”. 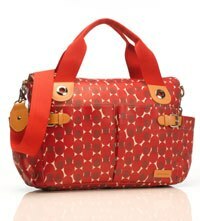 I bring you the latest selection and popular selection of these must have Fall bags from Storksak. 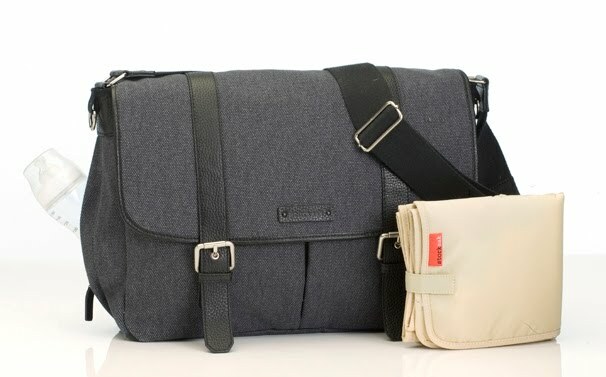 This is so not your usual diaperbag and I love that they don’t even refer it to as a diaperbag but as a parentbag because these bags have me begging for one and they are ever so fashionable! Here’s the inside scoop as to what the hottest bags are for Fall/Winter 2010. Next this hot bag which is sold out so do pre order for it’s November debut, the Olivia bag. 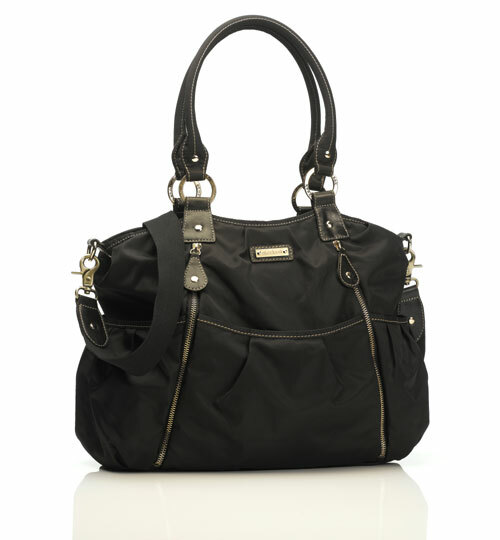 Nylon satin with a faux leather trim, comes with all the bells and whistles and has an adjustable strap. My absolute favorite is this gorgeous bag, Emily. Brushed silver fixtures, adjustable strap, beautiful leather(comes in a variety of colours), a detachable cosmetics bag(finally a thought for us! ), cell phone pocket and of course multiple pockets for all our storing needs. It comes with a change pad as well and the insulated bottle holder. Do parent bags get any sleeker? So lets get you ready for Fall and Winter with the hippest bags! They also have unisex bags for dads. She’s been in the beauty industry for over 10 years and a new mom for over a year and counting. Having a baby is exciting. How our body and skin change is remarkable and Erica is here to share with you information on beauty and with a passion for fashion for you and your little ones. 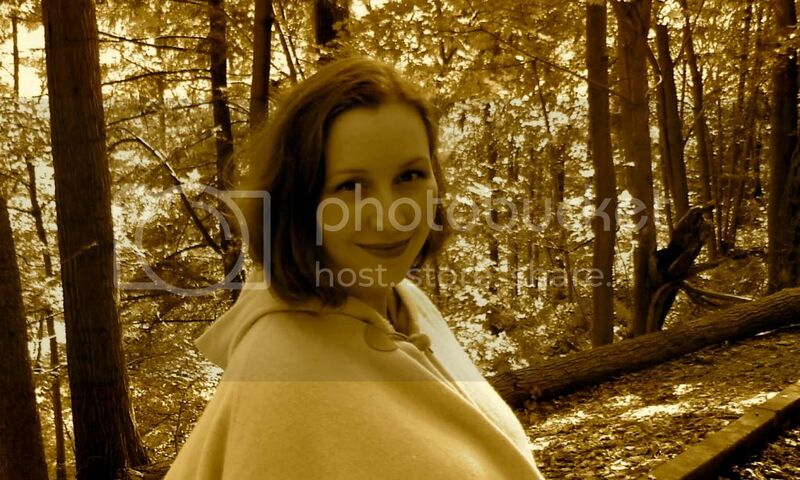 You can find Erica blogging on her blog for fashionable and beautiful giveaways at Everything Mom and Baby. These would all be great for my camera and lenses! Love the Kate. I love them all. I have never seen just gorgeous bags. The Kate bag is great isn't it. Love the retro pattern and color on it!